3.Gives your the cleanest and healthiest looking skin every day. 6.Waterproof for use in the shower. 7.Perform a micro massage of the skin. 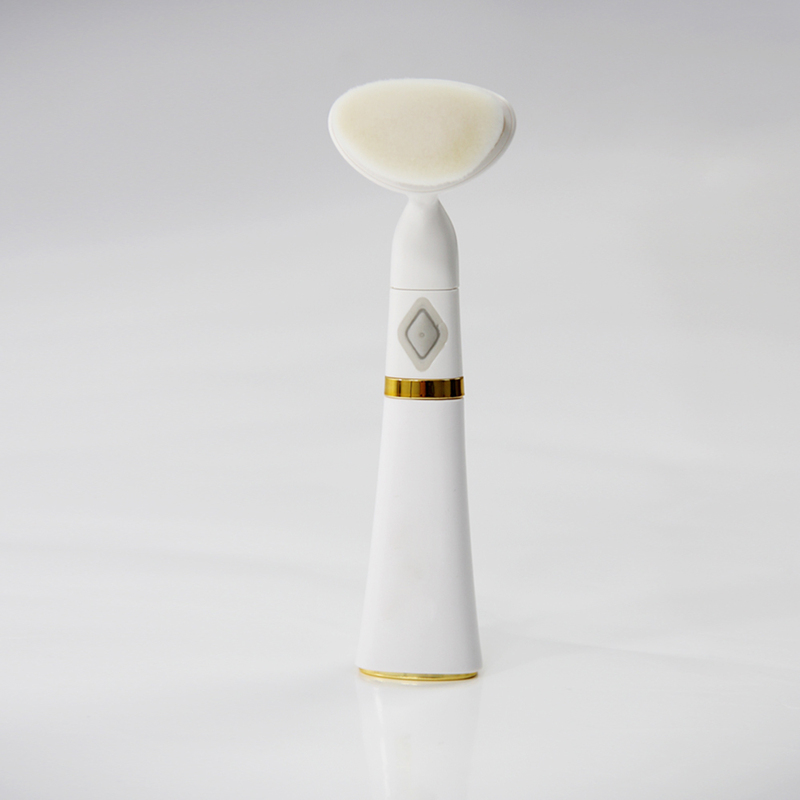 The MICRO BRUSH's 180,000 fine hairs help to gently remove keratin from the skin. Sonic vibrations can reach 23,000 cycles per minute, effectively removing pores and massage. It cleanses the skin and helps other skin products work better. Use this product to provide you with the cleanest, healthiest skin every day. It is ideal for removing impurities and effective deep cleansing, as well as for skin micro massage. It allows you to improve the appearance of your skin.